We aim to use the evolving technologies as much as possible and to formulate realistic solutions for the business needs of our clients. Most of our solutions are developed in-house, or with third party system integration. 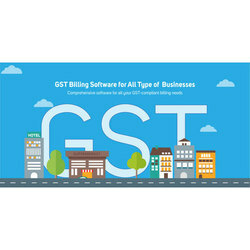 We are providing best GST BILLING software for all kind of retail and wholesales shops. 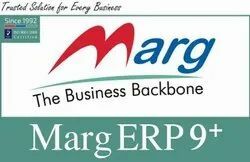 India's First industry specific GST Billing & Return Filing Software​. Best GST Billing Software In India! Create GST invoices and manage payables. Specially designed for the service industry. Try ProfitBooks Free Today! The software is designed to automate / record the Quotations and Invoices records. System will have facility to send the Documents by Mail, Print, Generate PDF Document, etc. System have facility to record for both Same/Other State (CG&SGST, IGST) separately and different Invoice Document format.